The Canadian Owners and Pilots Association was founded in 1952 to speak as the unified voice for general aviation in Canada. 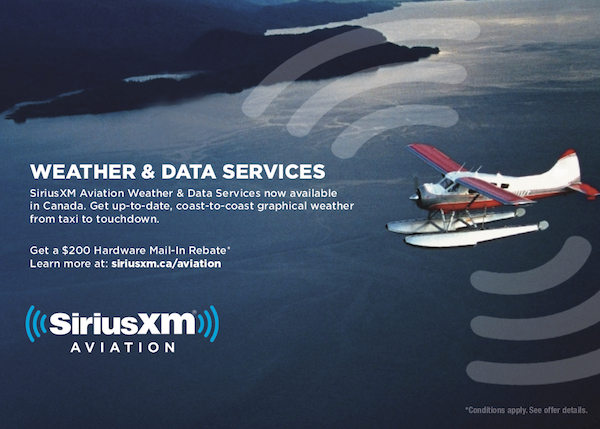 Since then, COPA has grown to meet the ever-changing needs of the Canadian aviation community and became the recognized voice of general aviation in Canada. The COPA Flight Safety Foundation, founded in 1973 to promote flight safety in the field of general aviation, collects donations from across the country to sponsor COPA’s safety-related initiatives, including the COPA Neil J. Armstrong Scholarship. Due to the wide variety of challenges and obstacles faced by the general aviation community, COPA created a fund to solicit contributions which are used to fund legal actions at all levels and projects of national importance vital to the future of general aviation. To date, the COPA Freedom to Fly Fund has provided more than $1.3 million to secure general aviation’s future in Canada. 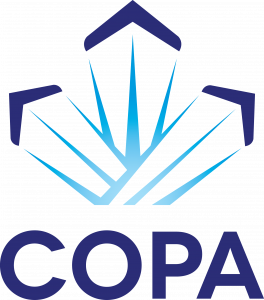 COPA is also active at the grassroots level, with over 200 regional and local chapters which constitute the COPA Flights. The first flight was formed in Guelph in 1964 and today the program boasts flights in every province and two territories. The COPA Flights are an essential component to the success of the COPA for Kids program which introduces over 3,000 Canadian children to general aviation each year and is a vital component of our collective outreach and promotion within the broader community. Through the COPA Neil Armstrong J. Scholarship Program, COPA members and friends of former member Neil Armstrong provide scholarship funds each year to help worthy candidates offset the costs of flight training. Neil Armstrong was a pilot, air service operator, COPA director, writer and friend. Through his legacy, Canadian youth are being welcomed into the general aviation community and keeping alive the spirit and the dedication that Neil Armstrong embodied. Today we are proud to represent close to 16,000 members in every province and territory who recognize the need for strong, effective representation resting on our core principles of integrity, commitment, discovery, unity and leadership. COPA’s heritage is an important part of our identity as a community and the same vision that led to our organizations founding in 1952 guides us to this day as we continue to advance, promote, and preserve the Canadian freedom to fly.